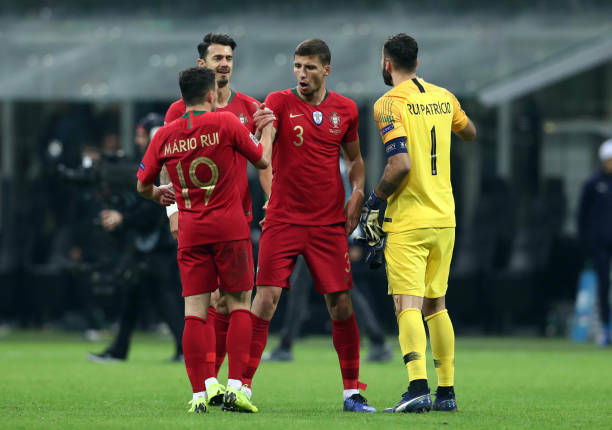 European Champions Portugal drew with Italy 0-0 on Saturday to grab the point it needed to qualify for the UEFA Nations League semi-finals. 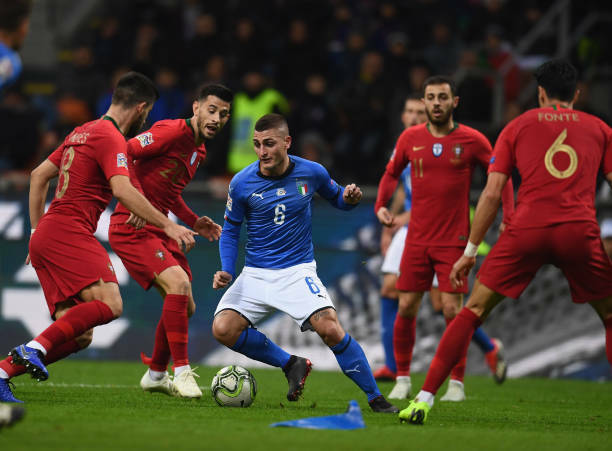 Despite the absence of Cristiano Ronaldo,Porturgal progressed with one match to play, and are confident to finish top of Group A3, with Italy hope in tournament over. "There's a lot of satisfaction at having reached the final phase. "It was a difficult match, much more than we thought it would be. When we had the ball it was difficult to build and that was merit to Italy and demerit to us. Italy had a great game."